It’s that time of year again when drama school auditions are kicking off. Anxious actors from around the world are selecting monologues, joining last minute acting classes, and frantically trying to understand Shakespeare. We put a lot of pressure on these auditions, and I understand why. My last drama school audition was one of the most important moments in my acting career. It was the catalyst that kick-started my career and the reason I am writing this article right now. There is no doubt how important acting school can be for an actor. 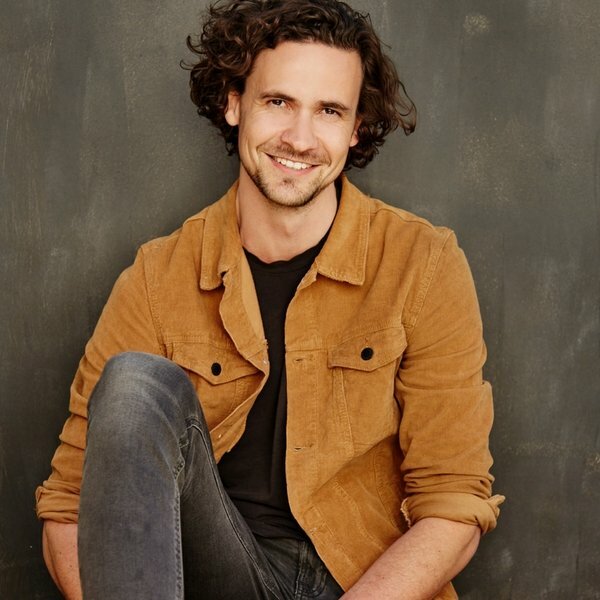 Though it’s certainly not the only way to make it in the acting industry, it is still the most tried and tested way of breaking into the business. But you already know all this. You know how important getting in to a top drama school is, and in fact that’s one of the biggest problems. You want it so badly, you’re terrified. One thing that you cannot avoid at a drama school audition is that unsettling feeling of nerves. And unfortunately there is no panacea for this problem. However, there are some things that can make a noticeable improvement. Preparation. This is the key to overcoming nerves. The more prepared you are the more you can approach the day with confidence. You know that you have the lines solid, that you’ve read the play, and that you’ve performed your pieces countless times. Expectations. Realistic expectations. Especially if this is your first time auditioning, it’s not about getting in this year. It’s about learning. If you make the experience one of learning, then you won’t put so much pressure on yourself. Think of it as a test run for next year. If you get a recall, or some positive feedback, that is just a bonus. Experience. The more you perform as an actor the easier it becomes. In the lead up to your audition, get as much stage/screen experience as you can. Get in front of friends, ask people to watch your work, work with a coach, or take a class or short course. If you have been in the habit of working on your acting, then this will feel just like another performance. One great program to look at is StageMilk Drama Club. Acceptance. One of the most powerful strategies to tackle nerves is acceptance. Accept the way you feel and don’t be angry at yourself for feeling that way. Warm up. A good warm up on the day will allow you to feel grounded, energised and ready to work. Once again you can accept that you have done all you can do and just try to enjoy the day as much as you can. Hopefully some of these strategies should help you during the lead up to your audition as well as your mindset on the day. Drama school auditions are busy affairs. Normally there are countless auditions stuffed into a few jam-packed days. Most major drama schools visit different cities and with 100s, if not 1000s of applications, so be ready for the masses. The waiting room can be rife with gossip, power games and nervous energy. But, it can also be a really supportive environment. My recommendation is be open and genial with all your fellow actors. Though it might feel like you are in competition with all of them, and technically I guess you are, that attitude isn’t productive. It increases your nerves and makes you less open and creative. Creativity thrives on openness and support, not scarcity and competition. You do you. If you need space take it, if you are soothed by talking, then say hello to your peers, and have a laugh. Long story short, know your process and stick to it. Don’t get tangled in another actors energy. The competitive attitude I spoke about before can really affect you on the audition day ” have you done a full 30 minute warm up?”, “why did you choose that monologue?”. Don’t be taken in by someone else’s energy. You have done the work, now you have to trust it. Note: often drama schools invite current students along to help run the auditions. They will be really supportive on the day, but don’t underestimate them. They have some sway with the teachers and often pass on their thoughts about auditionees. Often drama schools will run a few warm up games. 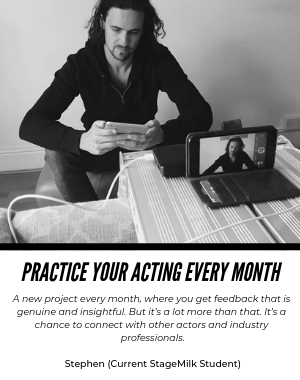 This isn’t always the case, but usually at some stage in the audition process you will either warm up or play games with some of the other actors. They do this to see how well you work together and it’s an important aspect of your drama school audition. Make sure you prioritise team work. Be open, flexible and don’t worry about winning. How you win is by showing how great you are at being part of an ensemble. In most drama school auditions you will be auditioning for the head of acting, and a collection of other staff. In some circumstances they may bring in an outside panelist, like a retired teacher, or a successful graduate. These outsiders may not have the same influence as a core teacher, but don’t underestimate them, they were brought in for a reason. They are normal people. Take them off their pedestal. All acting teachers are normal people. Obvious I know, but I used to idolise these teachers way too much. Not that they don’t deserve your admiration, they often do, but it isn’t helpful for your nerves. You are all artists and have something equally valuable to share. It’s a collaboration. All directors and acting teachers have a collaborative spirit. So don’t worry about “getting it right”. They love seeing interesting choices and being surprised by the work. They want you to succeed. They want everyone to be incredible. Their dream is to fill their cohort with passionate and talented actors, so don’t ever think they want you to fail. This is a really important reframing of the situation. Do your research. It’s really helpful to know who you are auditioning for and it can be impressive when you are aware of their position, or even better, their recent work. Don’t fib. Even if you haven’t done much work, don’t try to make yourself sound more experienced than you are. Every year actors get into drama school with little or no experience. It isn’t essential. You aren’t being taken off your resume. Of course it’s great if you have been proactive and can show that, but if you are young, or new to it, be honest, no one’s judging! Ask questions. You’re also interviewing them, so take some power back and ask them questions. They love to see that you are an independent thinker. It’s a big commitment to go to a drama school so ask the questions you need answered. Be yourself. Most obvious of them all, but I know I personally always tried to sound smarter and more cultured than I was in my interviews. They want to get to know who you are, so be honest and open. Ok, so most drama schools either do group auditions where you sit in with usually 10-20 other actors and perform for each other, or one-on-one auditions where you are alone with the panelists. Most schools ask that you learn 2-3 monologues, with at least one being a Shakespeare, or other classical piece. This article is more about what to expect at the audition, but head here if you want to learn more about how to prepare for drama school auditions. Once you are up on your feet there usually isn’t too much chit-chat. They may ask you what you are performing today, but that is probably it. My advice is to also take a moment before diving into your piece, just to settle your nerves. There is usually a policy of no applause, if you happen to be in a group audition, so don’t expect that. The panelists will also usually be fairly restrained in their feedback, as they are frantically writing notes and putting on their best poker faces. You will know soon enough how they felt about you! This will clearly be the most nerve-wracking moment of the day, but remember they really do want you to succeed. They are excited to see your work and would love you to be the next Cate Blanchett. If you are successful in getting a recall you will normally head in again for another session. Recalls are usually more casual and involve more one-on-one time with the teachers. There will be less students and probably a chance for more direction with your piece. Remember to stay open and flexible. I cannot emphasise enough the importance of being able to take direction at this stage. They already like your work, now they want to see how you will respond to their notes and direction and how flexible you are. The recall process varies wildly between schools, and can be a long and arduous process, especially for the leading drama schools around the world. However, if they keep saying yes to you at the various recall stages you will eventually make it to the shortlist. An incredible feat. At this point, there is nothing more you can do except cross your fingers and hope for the best. There you have it. What to expect at your upcoming drama school audition. If you can have the right mind set it can be a really fun, and edifying experience. I have heard of some actors auditioning 6 or 7 times before getting in, so go easy on yourself. Here’s the thing. Many actors start preparing a few months out from the audition. If you want to have the competitive edge, you need to start training well in advance. Working on great playwrights and practicing breaking down and bringing to life monologues. 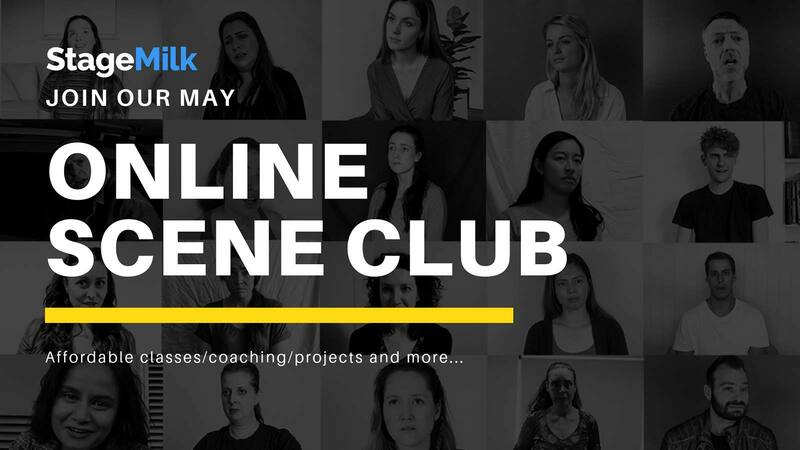 If you are keen to smash your next drama school audition and would like some one-on-one coaching, you might want to join us in StageMilk Drama Club.